This topic contains 7 replies, has 4 voices, and was last updated by chris 4 months, 2 weeks ago. They have you covered no matter what your preference. Oh, and hello again SWD-world! Thanks Brad for bringing this site back from the ashes! Ya any pre-order is good. Get the word out there and post to your socials please. Question is there a print in the clear vinyl? 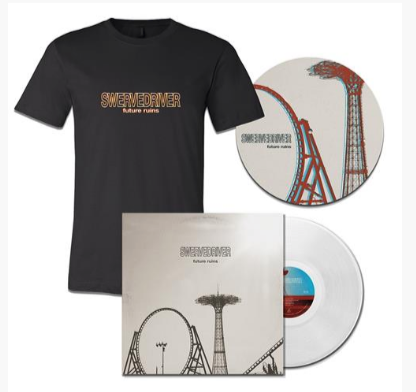 And are the 2 t-shirt bundles with the same vinyl? @ Arco I don’t know about the shirt bundles. I suggest emailing the store.